I almost forgot how much I love Utah State! 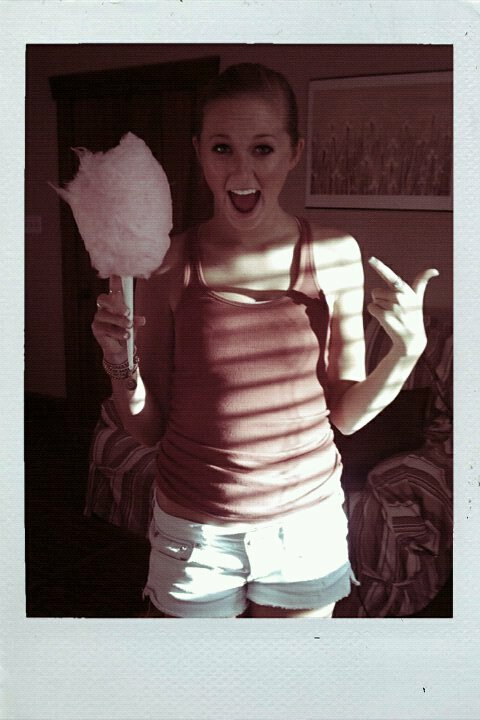 Luckily I was reminded today when someone gave me free cotton candy on Old Main Hill. Gotta love college and sugar highs.